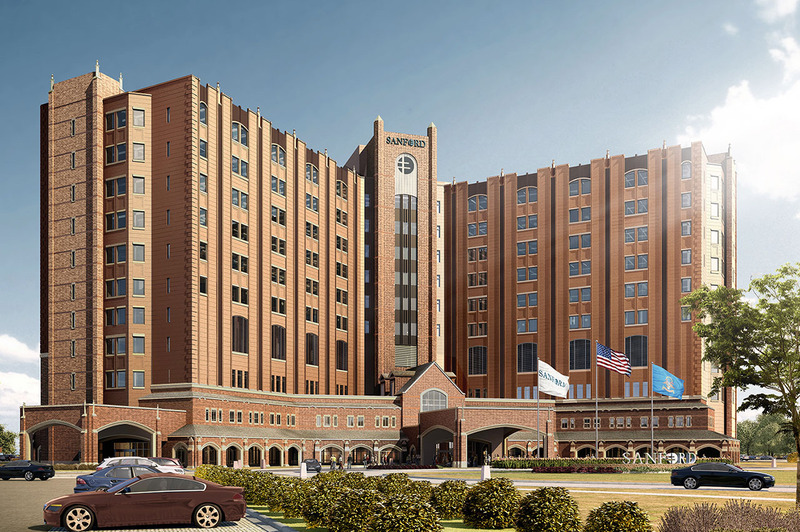 Expected to be the leading healthcare facility in the upper Midwest, the new Sanford Fargo Medical Center is the largest non-industrial construction project in the history of the Dakotas. Major trauma center with enhanced services for Upper Midwest region. 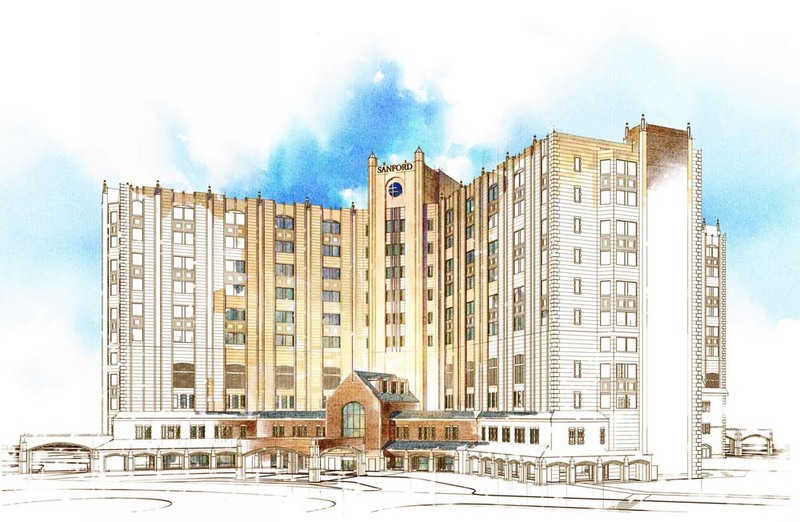 The two-phased project will include a major trauma center for the region with enhanced services for adult and pediatric patients. The second phase will open clinic space to support four of Sanford’s five Centers of Excellence- Children’s, Heart, Orthopedics & Sports Medicine. Unsurpassed medical care. Opening July 25, 2017, the 11-story medical center spans nearly one million square-feet, equivalent to approximately 22 football fields. 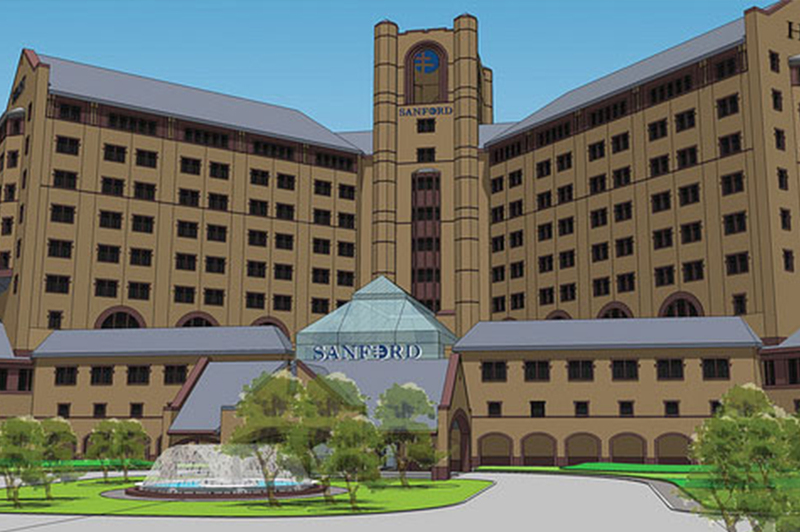 With an estimated 2,700 employees, Sanford Fargo Medical Center will bring unparalleled care from the country’s leading medical expert to North Dakotans and their neighbors in surrounding states.